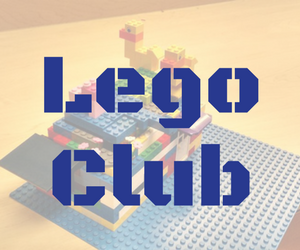 Come build your own creations in a fun group environment. LEGOs are provided. Children under the age of 5 must be accompanied by an adult.